You must have noticed that the traffic generated by mobile devices has gradually surpassed other channels like desktops etc in recent years. Every other day, you could see even better mobile applications introduced in the market facilitating much of your business processes. This trend of app-ization has actually managed to transform the digital ecosystem. And, the revenues generated by the global mobile app industry has actually skyrocketed. 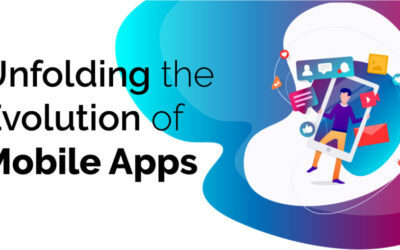 We witnessed a significant shift from native to cross-platform mobile app development and the rise in the popularity of Progressive Web Apps. Also, the advancement of the latest technologies like machine learning, Artificial Intelligence, AR, VR, and blockchain has basically added fuel to the fire. These technologies made remarkable grounds for those apps that are developed for real-life purposes. But have you ever wondered to develop your own mobile application? Why should you do that? Well, here are some areas that you need to explore before pursuing the idea of mobile application development. If we take a little step back, we could see that the dependency on the smartphones has significantly impacted the overall mobile app development industry. Use of smartphones for almost every task in your daily life has made it possible for IT firms to capitalize on this need and design outstanding apps. Moreover, today, the app development market is majorly dominated by social media, google apps, and gaming applications. And also, many big giants are using apps to enhance their customer engagement and overall branding. Furthermore, iOS and Android are the major mobile application development platforms for which, most of the mobile apps are crafted. Read also: Common Mistakes In Developing Android Apps You Should Know About! High mobile app usage especially for games, media, e-commerce, and social networking. Adoption of novel technologies like AI, ML, AR, VR etc. Segmentation by Application: Comprises Entertainment (Gaming and media), banking, retail, airlines, e-commerce, education, government agencies, and social networking among others. According to a Statista report, the number of apps available in Google Play Store as of first quarter of 2017 counted to 2.8 million. Also, By 2020, mobile apps are forecast to generate around 189 billion U.S. dollars in revenues via app stores and in-app advertising. Have you ever seen the screenshots, a short description or a video that directly comes in front of you whenever you search for an app? That is what direct sales are. These items are actually meant to convince people to buy the app and show that they would get exactly what they see. 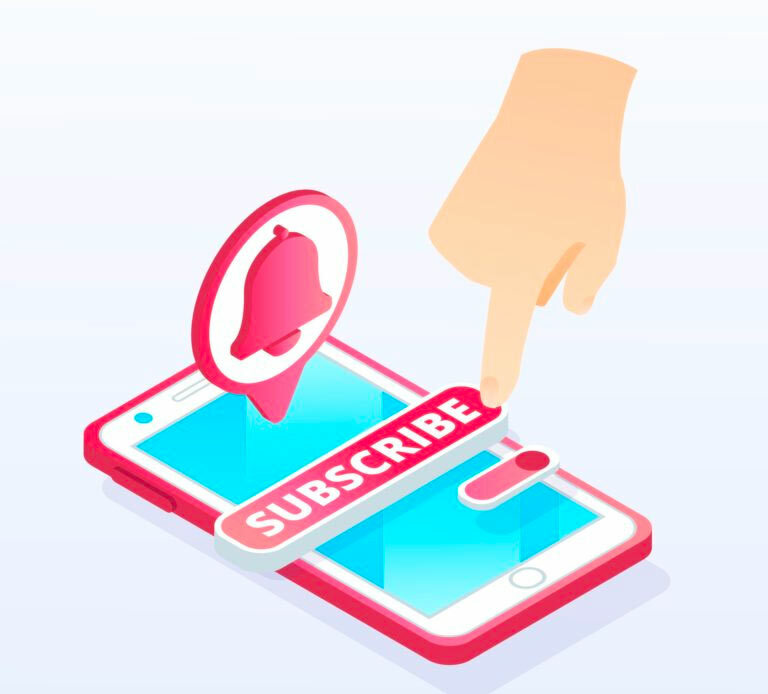 You must have experienced that some apps demand subscription in order for you to enjoy all the features of that app or access all of the content. This model actually helps in generating predictable, long-term revenue flow for the owner by keeping the customer loyalty high. In this model, Developers present the idea for the app they want to develop on a popular online platform, such as Kickstarter or Indiegogo, requesting donations. Some interesting projects attract funding several times higher than the amount originally requested, whereas mediocre ones do not get anywhere near the desired amount. This idea has been taken from the marketing landscape. The users here, act as an advertising sponsor in exchange for a fee. A share from each fee goes to the developers. However, this model is still in its infancy. By now, you must have got an idea about the overall mobile app market growth and alluring factors to enter into this market. Also, how you can use different monetization models. Let’s now have a look at what trends to expect in 2019 related to mobile app development. 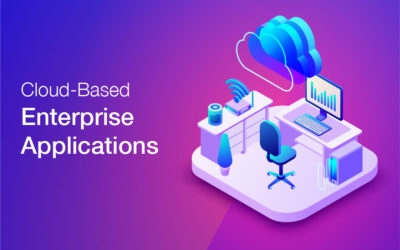 Instead of designing entirely different apps, organizations are now spending a considerable portion of their budget in integrating additional features into their existing applications which keeps a user engaged. This trend is expected to continue in 2019. 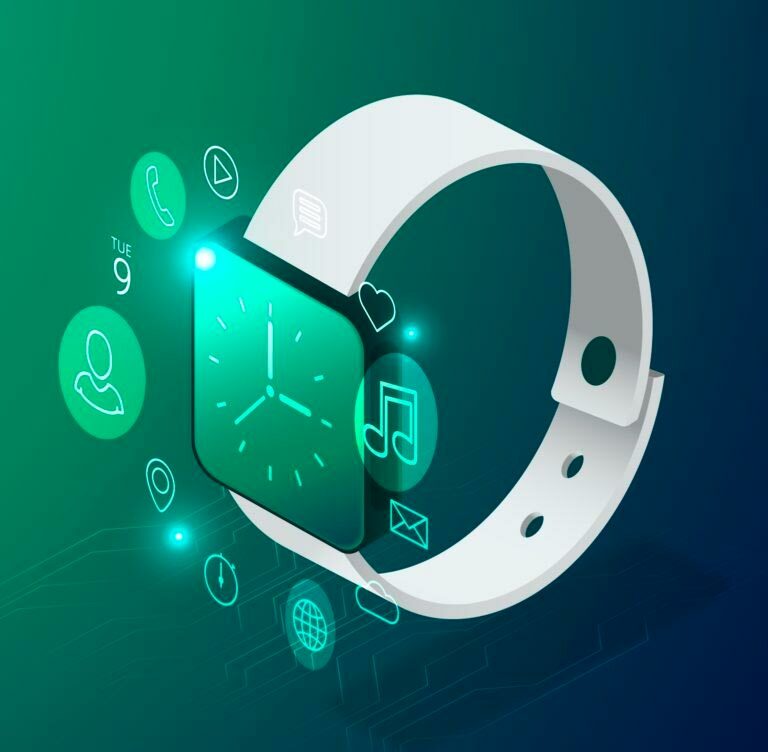 Wearables and smartwatches have gained much importance in 2018. It was observed that almost 100 smartwatches and wearables were sold globally in this year. Thus, this trend is expected to strongly prevail in 2019 as well. AI has entered as a strong whirl in 2018, which is anticipated to continue dominating the industry in 2019 as well. Virtual assistants like Siri, google assistant, and Amazon’s Alexa has helped various users to complete repetitive tasks more efficiently. Thus, organizations are likely in need to improve their apps by integrating AI technology into it. In 2019, we are expecting to see more of cross-platform development with better app performance and features. 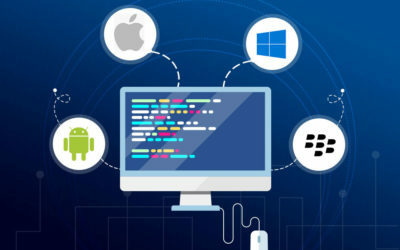 The issues of writing the code twice to let the app run on both iOS and Android platforms will be avoided by using such cross-platform frameworks like React Native or Xamarin. Moreover, businesses are more inclined towards using chatbots instead of customer service personnel. With the growth of technologies like ML and AI, using chatbots have become cost friendly. In 2019, offering chatbots will become an effective strategic move for many businesses. Additionally, it’s very likely that many businesses will focus more on developing chatbots, instead of maintaining their mobile app. 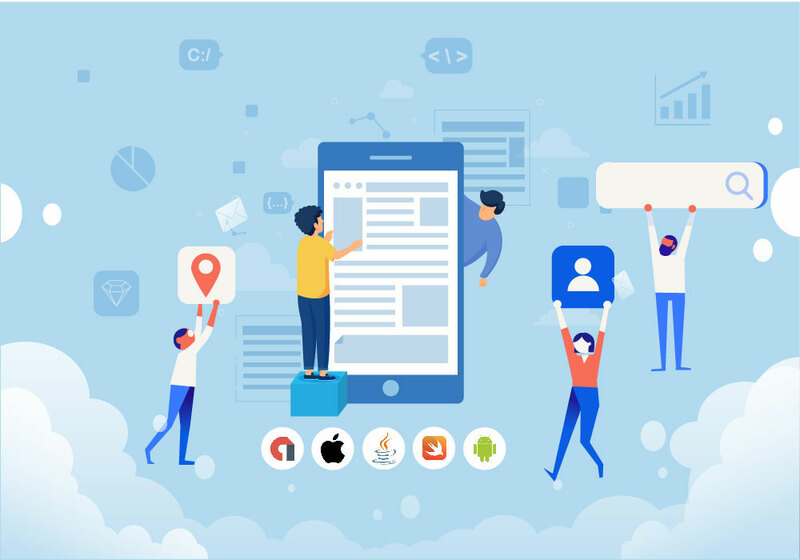 Therefore, the mobile application development market is a constantly evolving market with new wonders and opportunities attributed to it time to time. In addition, the introduction and incorporation of the latest technologies like AI, ML, AR, and VR, have taken it to the new heights recently. The market forecasts mentioned above shows that the market will continue to generate higher revenues in the foreseeable future.